Given a set of points on a cartesian plane, find the minimum distance between some pair of them to maximise another metric. the function should return 5.
the function should return 2.
no two sheep are standing in the same position. Points are arranges in a line. 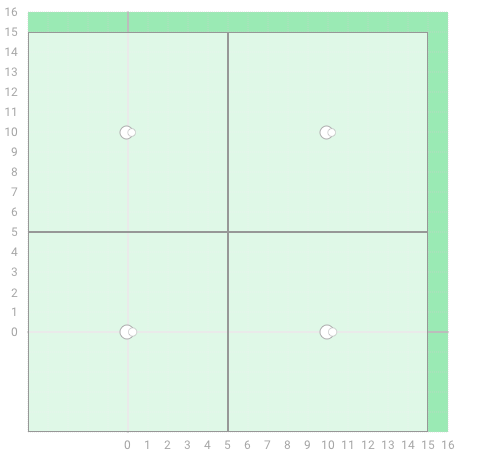 Points are arranged in a grid. Tests against random and greedy solutions. 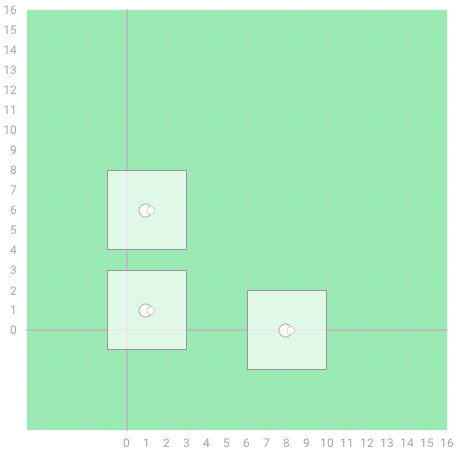 Points are arranged in a square.